If you want to hold a 4 year music degree, University of Southern Philippines Foundation offer music courses. This school was founded in 1927, dedicated and has strong Vision, Mission and Goals. This institution is focused, committed and globally competitive. 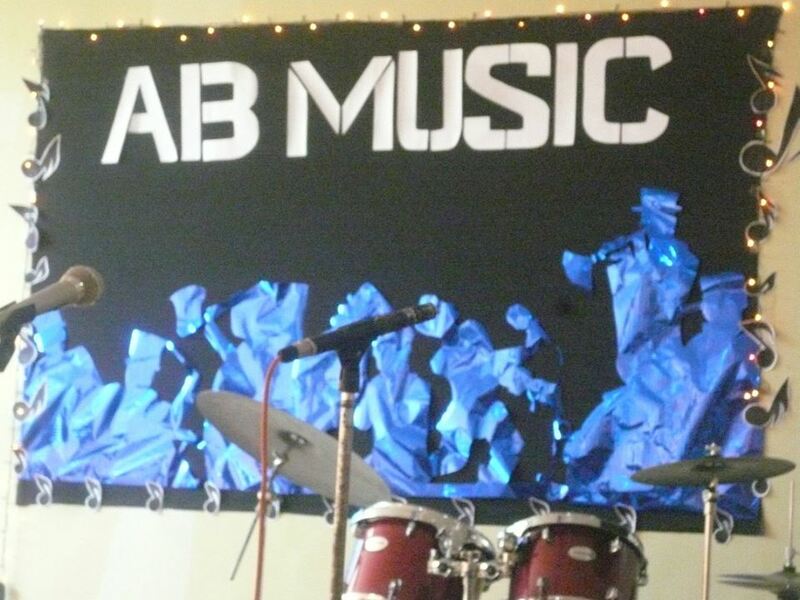 They offered Music Course known as AB Music, Bachelor of Arts major in Music. As an Alumna it is an honor to promote and recommend this school because I believe that when you are satisfied of the services they offered you are so vocal to the world as to how proud you are to say it. I am grateful with this institution because they offer scholarships like academic and Athletics and Cultural Scholarships and I was a full scholar under Athletics and Cultural Affairs Department. First, you can teach music in private schools because some of school employers don’t require LET passers as long as you are fit of the qualifications they are looking for as music teachers. Second, Be a solo performer practice regularly and become a master. It is an advantage if you can play and sing. If you don’t want to sing, just play instrumental music. Most likely hotels needs an instrumentalists. In addition, as an instrumentalist you can be a session player for any recording. Third, play with the band it could be dou, trio, quartet whatever of how many members you want to create it will do. Fourth, become a private tutor one on one music lessons, you will go to the house of your students. Your clients are mostly rich families. They will pay you more than you expect especially if you are an excellent teacher. Take note: expertise, patience and commitment are virtues to be called as an excellent one. Have you heard of Home Schooling? The students are allowed to study at home. Music is part of the subject so music teacher is needed. Fifth, be a music teacher in music institute. There are Music Schools offered music lessons| tutorials like Voice lesson, Piano lesson, Guitar lesson, Violin lesson, Wind instruments lessons and etc. Music teachers are qualified for the job. Sixth, Be a singer-songwriter make your own songs is a bit challenging but it is possible if you want to give it a try. Anyone can do it without having a music degree BUT, you have an edge because you are music teacher. There are things you know but others do not know especially technical. Disclaimer: with or without a degree holder you can fulfill your dreams if you act on it! Seventh, you can apply in Big recording label as A&R artists and repertoire you review demo songs. You must have good musical skills. Eight, be a business owner if you are born rich, or you are a risk taker you can loan money, make your own music school. Nineth, Be an orchestra player. If you are really good with your instrument it is easy to join an orchestra. Tenth, Be a music arranger. You service is needed in an orchestra, ensemble, musical theater, choir. Try to search online “ music arranger”. The thing here, if you really love of what you are doing you have unlimited options to find ways to make use of your degree course in a very effective way. And with the help of our music instructors, KUDOS! Forever thank you to all our Optimistic, enthusiastic, committed, generous and competitive USPF AB Music instructors! For more photos, will update soon! Thanks!